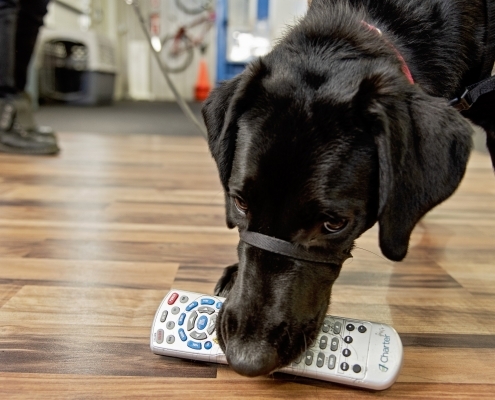 Canines for Service primarily focus is providing service dogs for Veterans with service-connected disabilities. 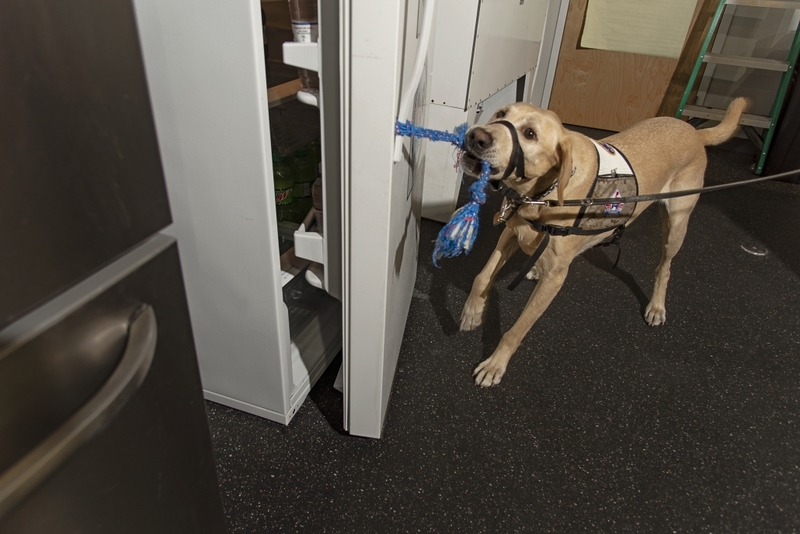 – Providing mobility limitations, traumatic brain injury, and clinically diagnosis of post-traumatic stress disorder. – Wait time is one year or less from approval of the application. Canines for Service Inc., formerly known as Carolina Canines for Service Inc., was established December 1, 1996 in Wilmington, North Carolina by co-founder Rick Hairston. 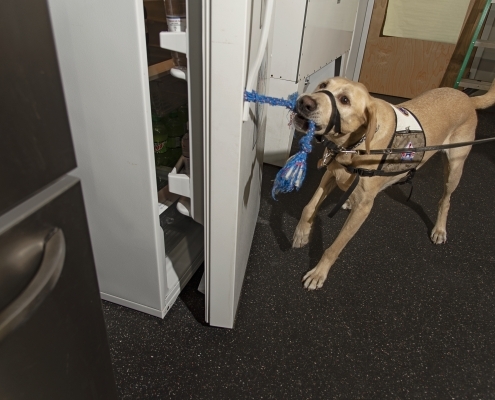 His experience in raising and training service dogs began with several years of volunteer service for an internationally known service dog organization in St. Louis, Missouri. 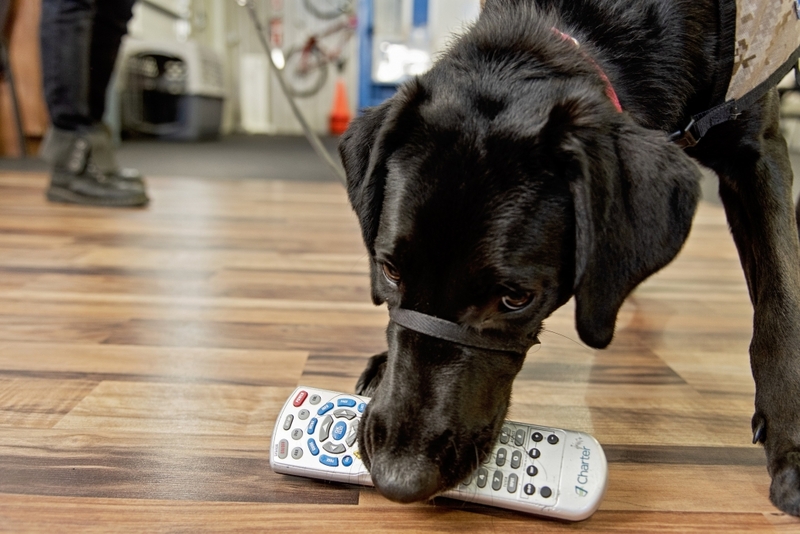 Upon moving to Wilmington, he found there were no service dog organizations in southeastern North Carolina. 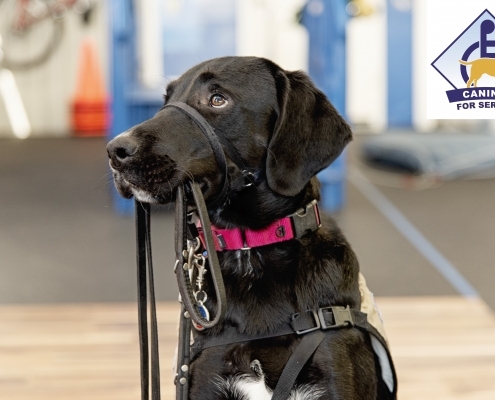 Knowing the great need people with physical disabilities have for quality trained service dogs, Canines for Service was born out of Rick’s belief that God was calling him to establish this program, not only as a service organization but also as a mission to serve others with Christ-like compassion. 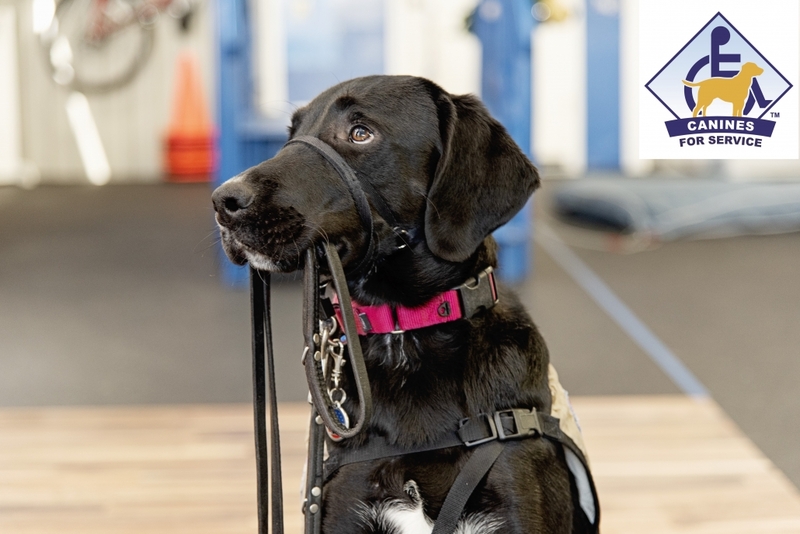 Canines for Service is registered by the state of North Carolina as a non-profit corporation and is recognized by the IRS as a 501 (c )(3) federal tax-exempt organization since 1999 as Canines for Service, Inc. (previously Carolina Canines for Service, Inc.). 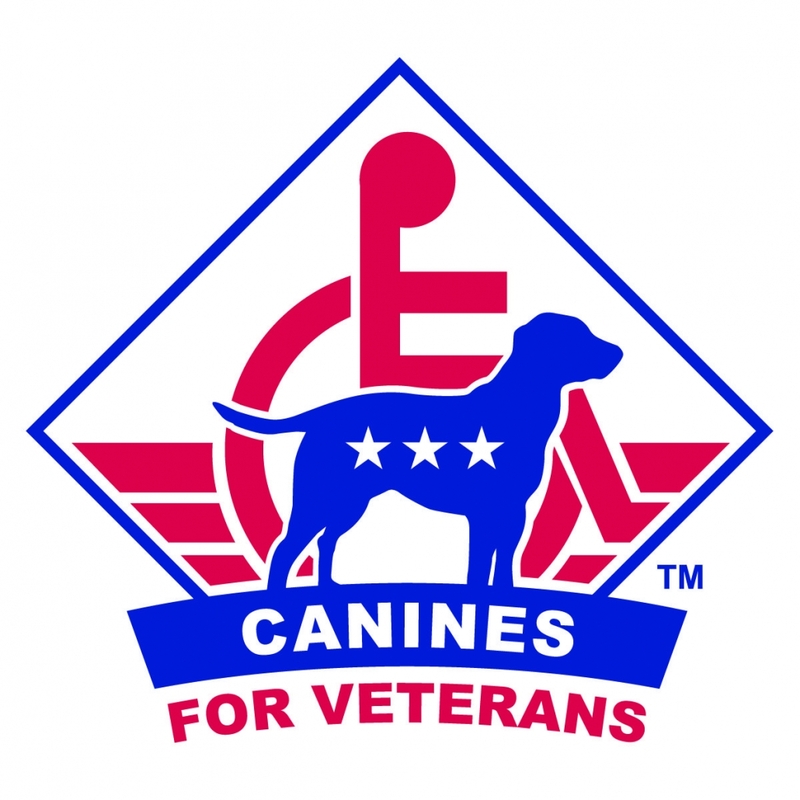 Canines for Service is a fully accredited Assistance Dogs International member organization; one of less than 60 in the United States and the only North Carolina organization that is accredited. A volunteer Board of Directors governs the corporation which operates through fund-raising, grants, and charitable donations from businesses, corporations, civic organizations and individuals who share this mission of enhancing the lives of people with disabilities.